Tues 17 July 2018 | 10:30 to 12:30 | Harrow HA5 5NS Join a community of startups and kick-start your business journey. The workshop and support on offer can help you gain the knowledge and confidence you need to transform your business dreams into reality. Wed 25 July 2018 | 18:00 to 19:30 | Harrow HA1 2AWHosted by RDP Newmans and co-organised with Harrow Council & YBC, all attendees will be able to introduce themselves to the room and there will be a brief update on HMRC’s ‘Making Tax Digital’ regulations. Are you a Creative Business? We want to hear from you! 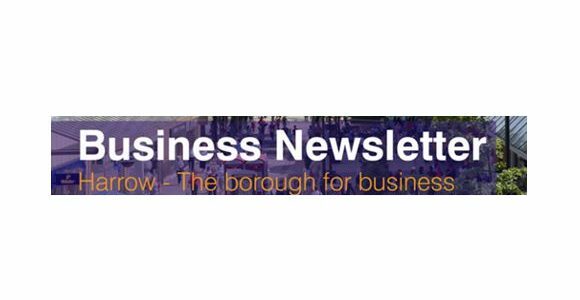 Harrow Council is developing plans to set up a Creative Enterprise Zone (CEZ) in Wealdstone. We want you to help us develop our bid to the GLA to secure funding to help implement the proposals. Tell us what you think. If you’re thinking of hiring a young person (aged 13 to 16) part-time this summer make sure you know the do’s and don’ts. There are specific jobs young people cannot legally do, but lots they can. You will also need a permit (free from Harrow Council) and know about restrictions on the number of hours they can work a day/week, when and time off. This is an open free network meeting for Women in Business. Come along and meet business minded people from the local community and make some new connections.